FRÍO® Gelato uses all natural ingredients for is 100% handmade gelato and sorbets with flavors from the founders' home country of Argentina. FRÍO Gelato® is made in an allergen-friendly kitchen with a nut-and gluten-free focus. We use hormone-free milk and no ready-made bases or artificial flavoring. High quality premium chocolate, spices, whole vanilla and coffee beans, imported wines and fruit purée are all used to give each flavor its own character. Whether you try Dulce de Leche, Malbec con Frutos del Bosque, Sambayón, or Limón Sorbet, these are all temptations to tantalize you. 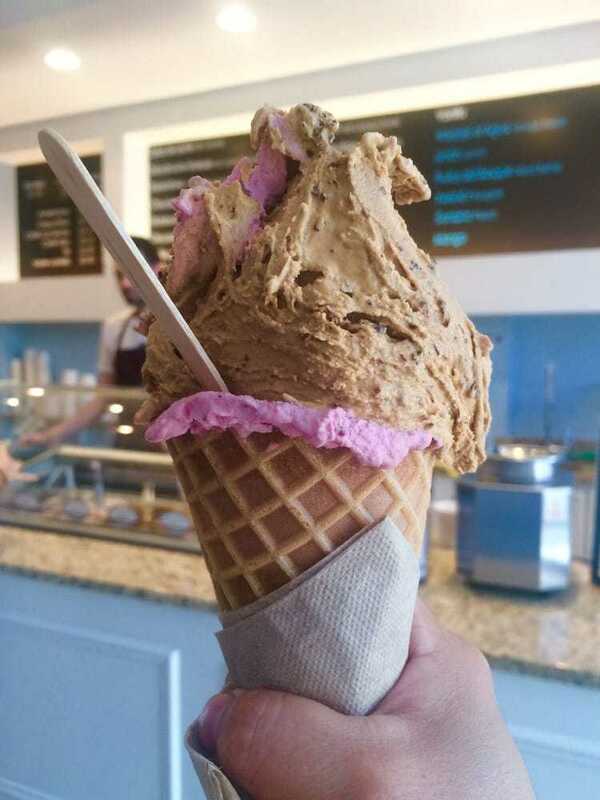 The gelato can be eaten in the traditional "cucurucho swirl" - a delicious peak of creamy gelato on our homemade waffle cone, in an "alfajor" - a gelato sandwich made from typical Argentine cookies or in an "ahogado" - a scoop of gelato "drowned" in a shot of espresso. 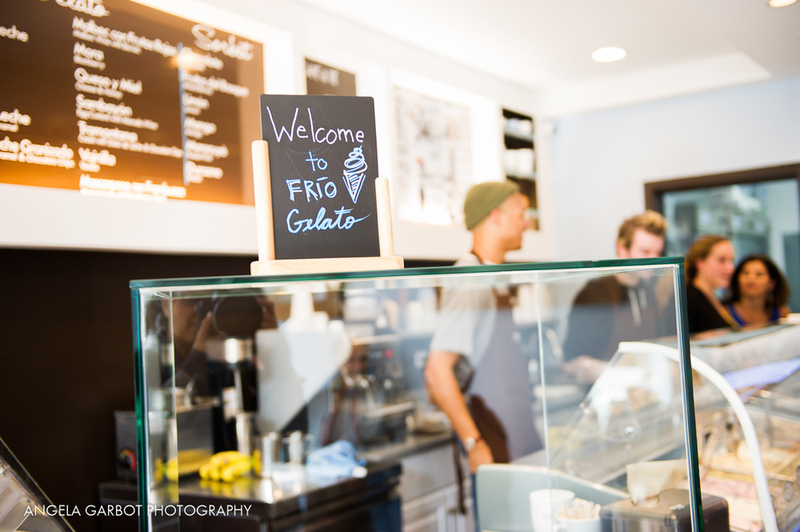 FRÍO Gelato® is an Evanston, IL-based artisanal gelato company proud to bring Argentina's gelato tradition to the U.S. Founded by two Argentine cousins, FRÍO® offers restaurants and consumers a natural, healthy, and simply delicious dessert, with unique flavors to make you melt.